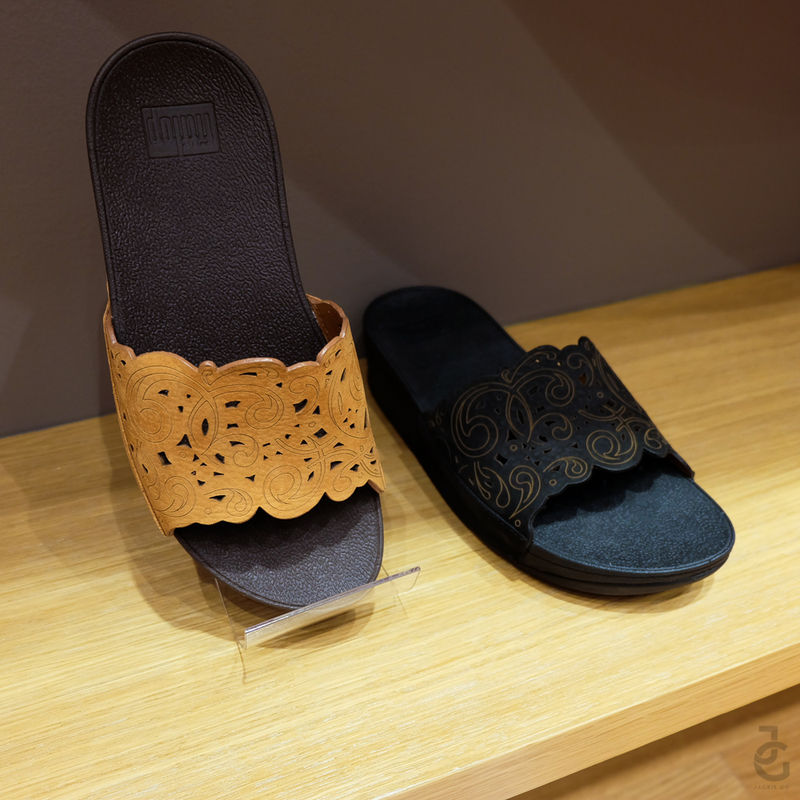 Most women who go for comfort yet still want style have armed themselves with a pair (or two) of FitFlop. I couldn’t blame them. 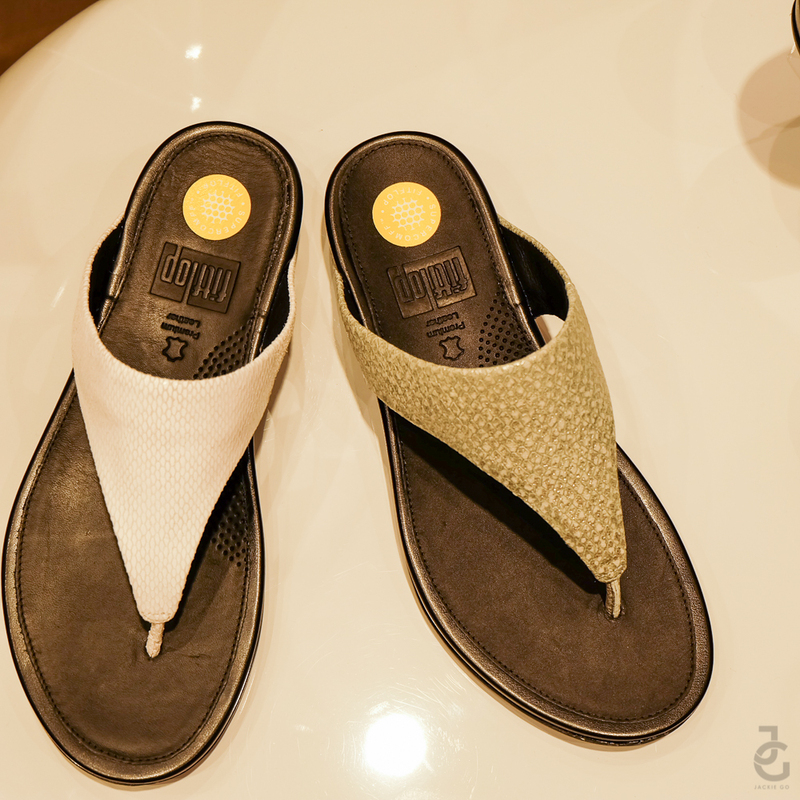 As I’ve gotten to know the brand during their lovely sweet escape summer launch, I’ve truly come to realize that nothing comes close to the magic their soles provide – all thanks to their Microwobbleboard technology, the very thing that sets them apart from the rest of the shoes out there. 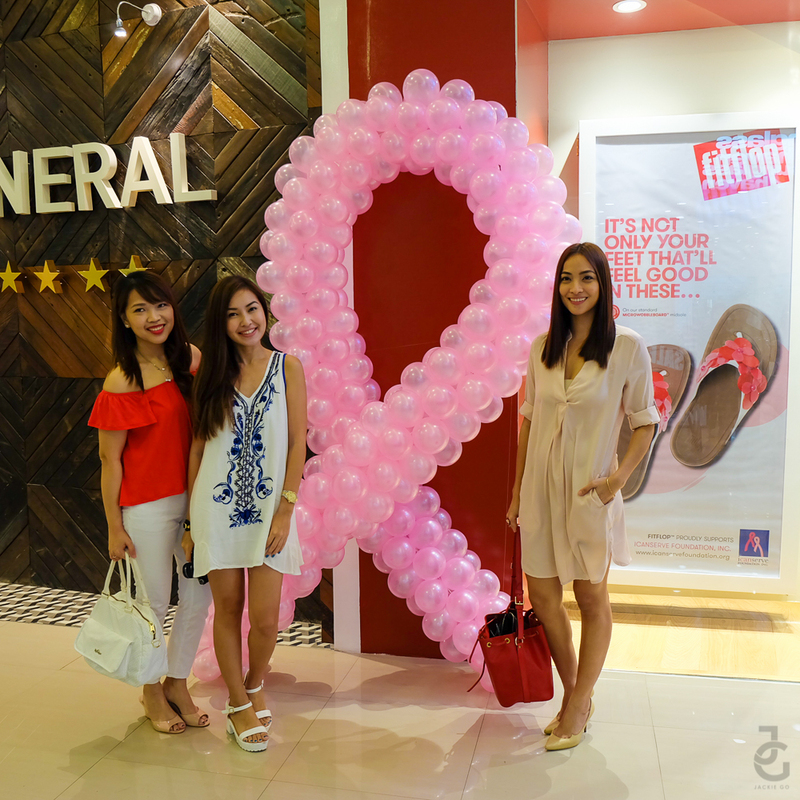 My blogger friends Angela and Nikki wanted to get to know the brand even more, so we all accepted the invite of FitFlop to visit their 9th free-standing store at BGC Central Square. 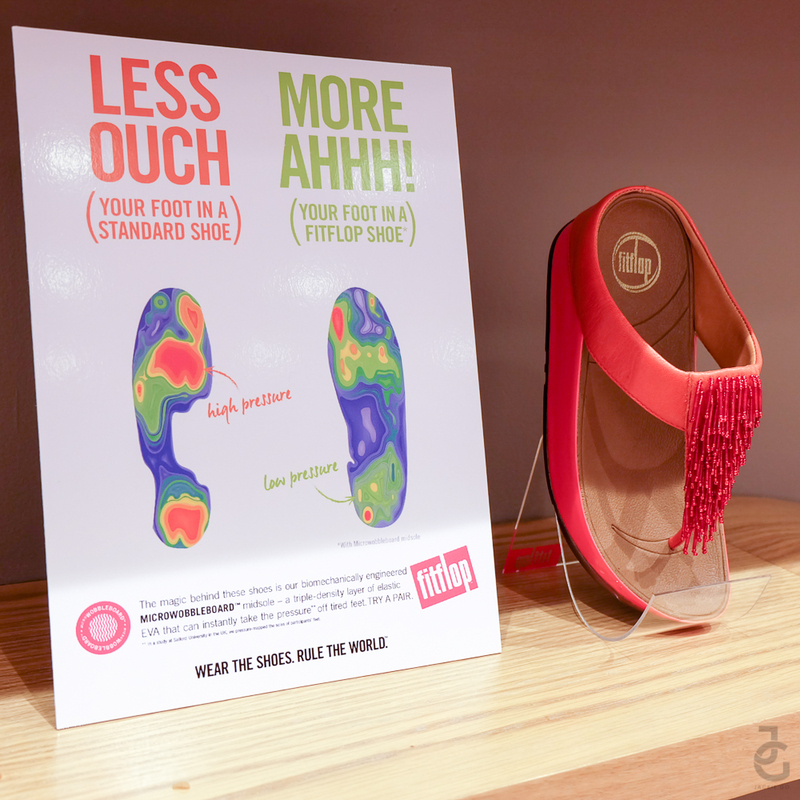 FitFlop BGC has the same look and feel as their Shangri-La Plaza store. It’s well-lit and spacious enough to go around and try on different styles – very conducive for shopping. 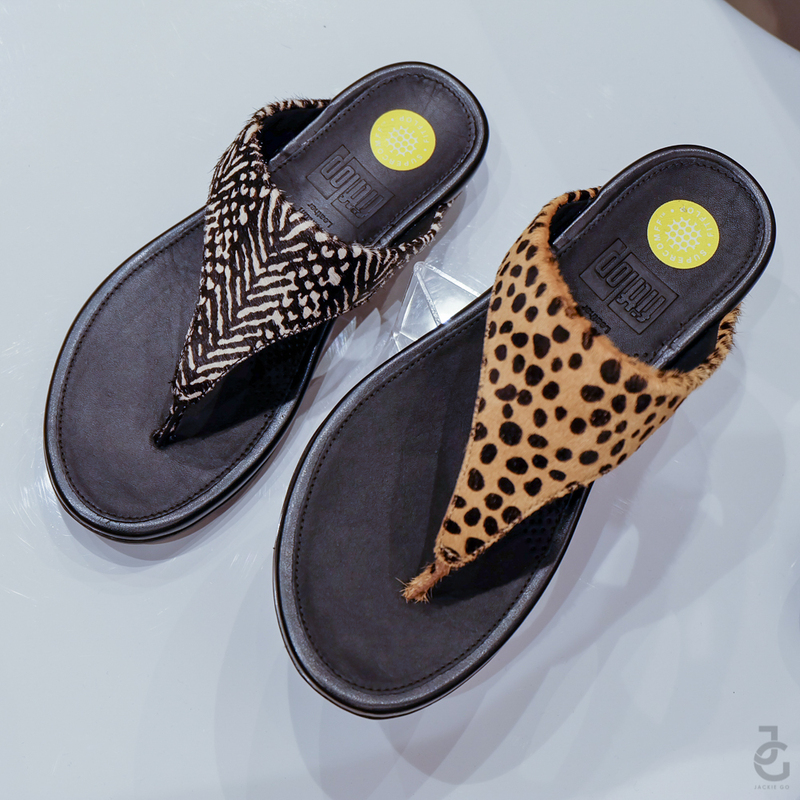 Fawn over FitFlop’s full range of collections which ranges from basic and neutral slip-ons to stylish and more trendier silhouettes such as the Petra and the Skinny. Truly functional is the new cool and FitFlop hits all the right notes with its new take on classic silhouettes. 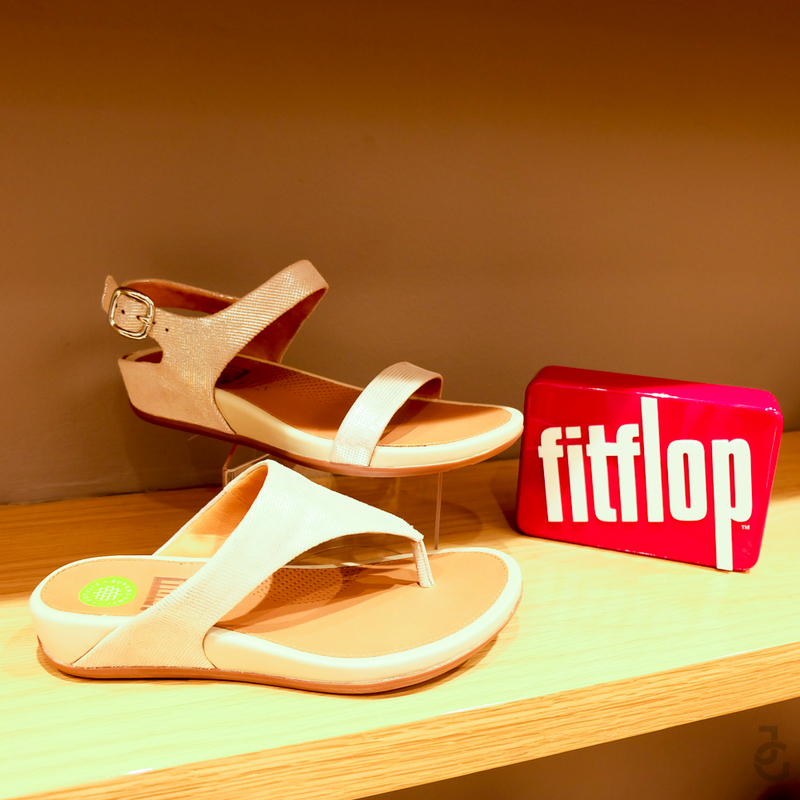 Totally loving our FitFlop pairs! 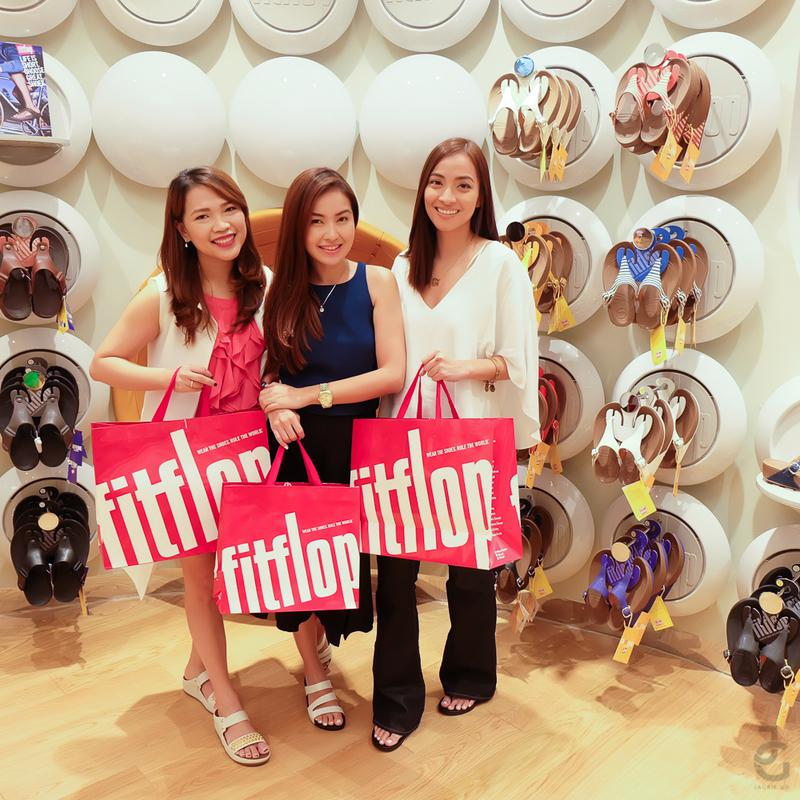 Thanks for having us FitFlop! Just in time for Breast Cancer Awareness month, FitFlop introduced their latest pair, Flower Surfa. Sugar Pecjo-Meneses, Brand Manager of FitFlop warmly introduced to everyone the newest FitFlop pair in the market – Flower Surfa. 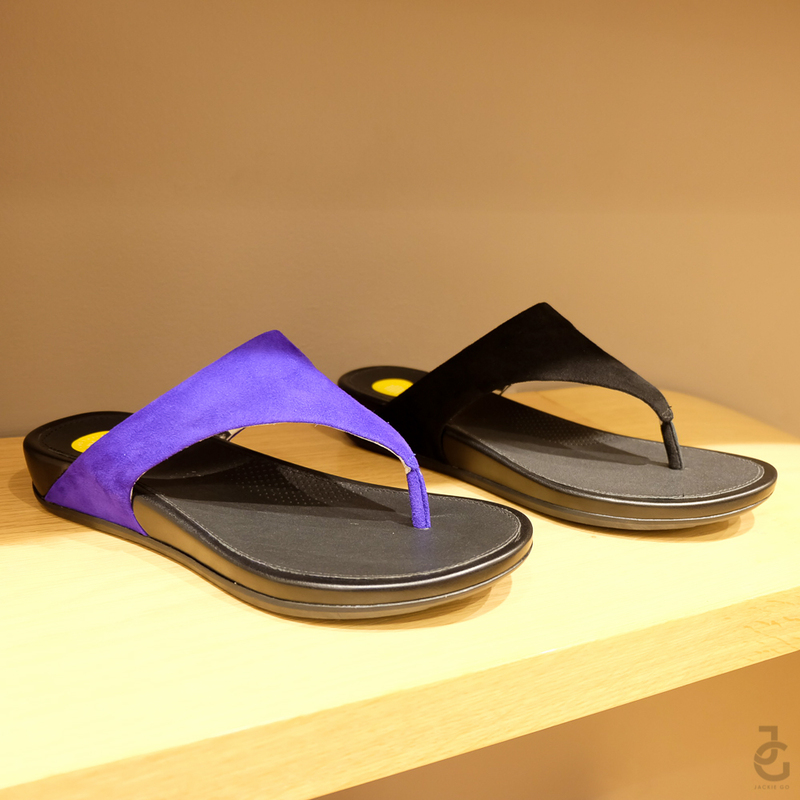 Flower Surfa, is a pair exclusively available in Southeast Asia. This pair is in collaboration with I Can Serve Foundation, a non-profit organization which provides help and hope to women battling breast cancer. It also aims to increase breast cancer awareness and early detection. 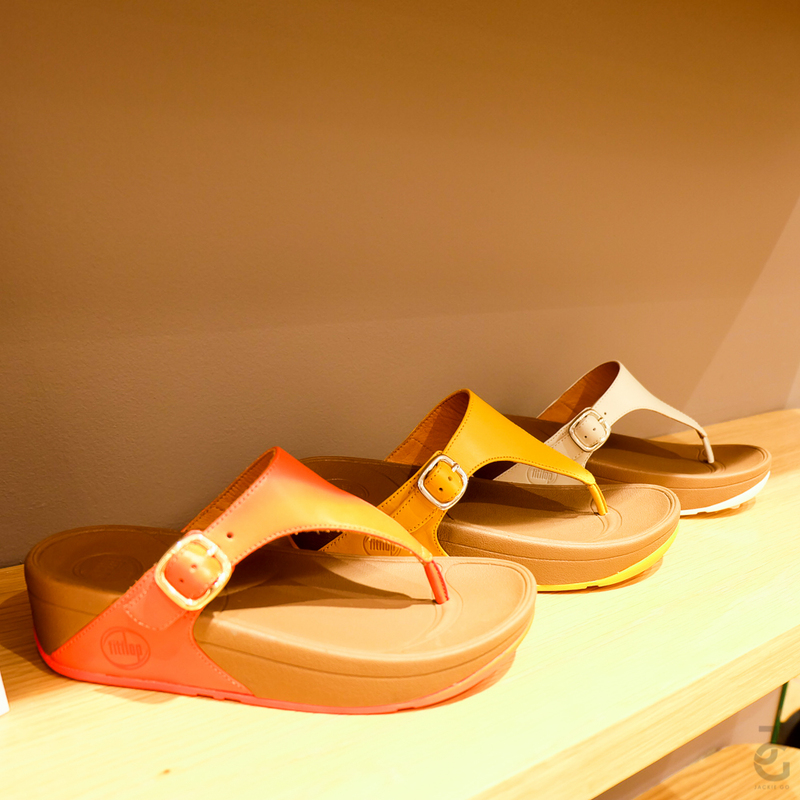 Fitflop is available in Res| Toe| Run, Grind, Selected Bratpack, The Travel Club and Rustans.